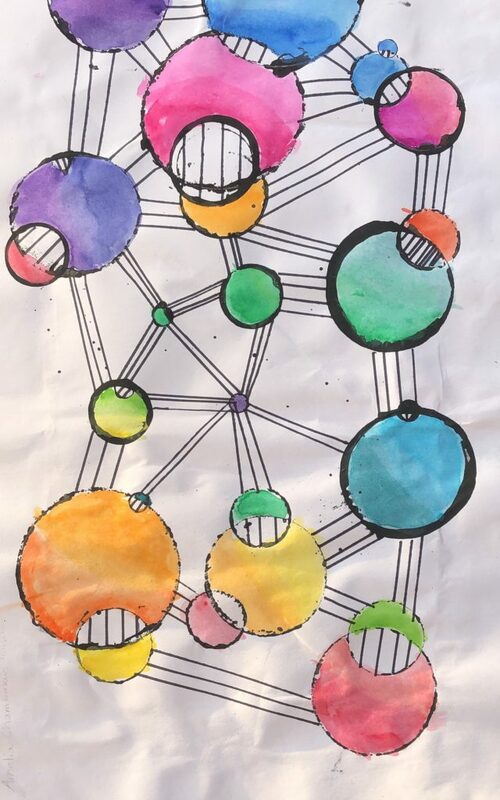 Amelia made this beautiful abstract art in school. I absolutely love her use of line, shape, and color! This was a fun project! 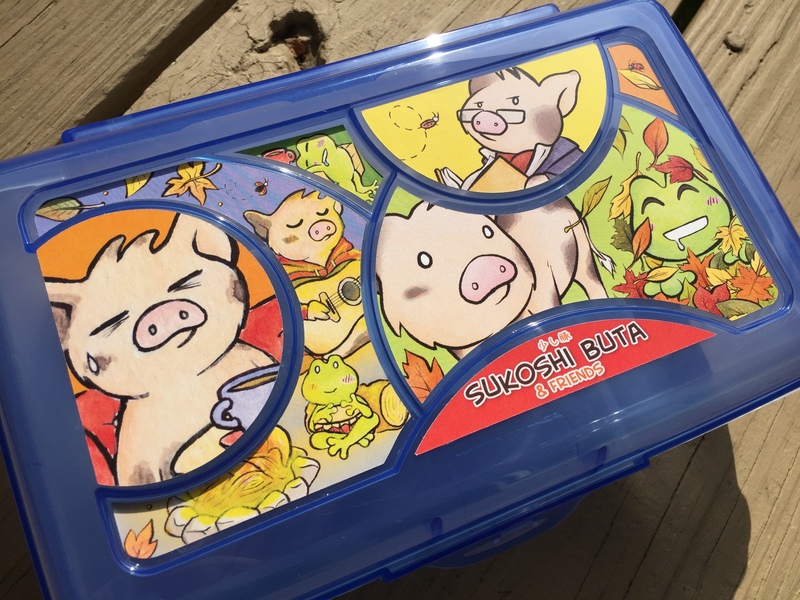 A Sukoshi Buta pencil case featuring a mix of Sukoshi artwork. Available on the Pigxel Art shop and on Etsy. 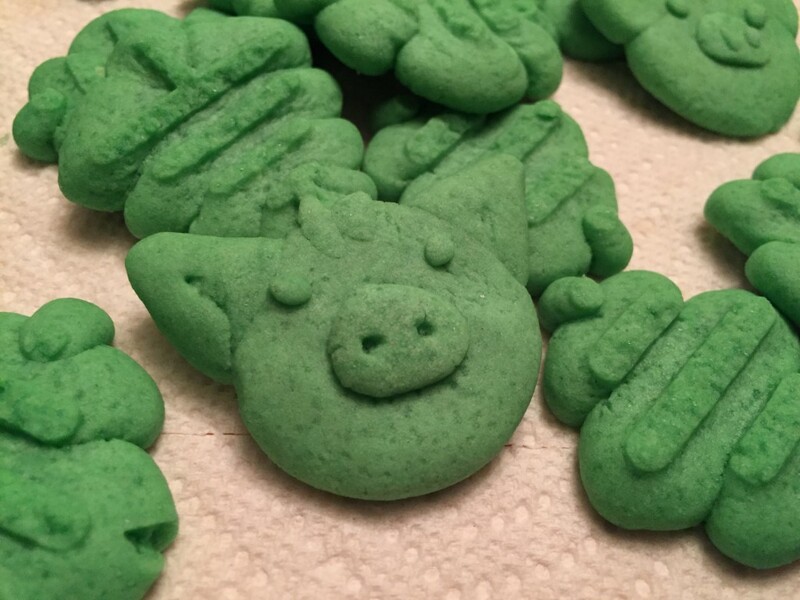 Somehow, Sukoshi snuck into my wife’s press cookies. I’m not sure how that happened. A little 2″ canvas (with equally adorable miniature easel), presented to Amelia today on her last day of school / first day of summer. 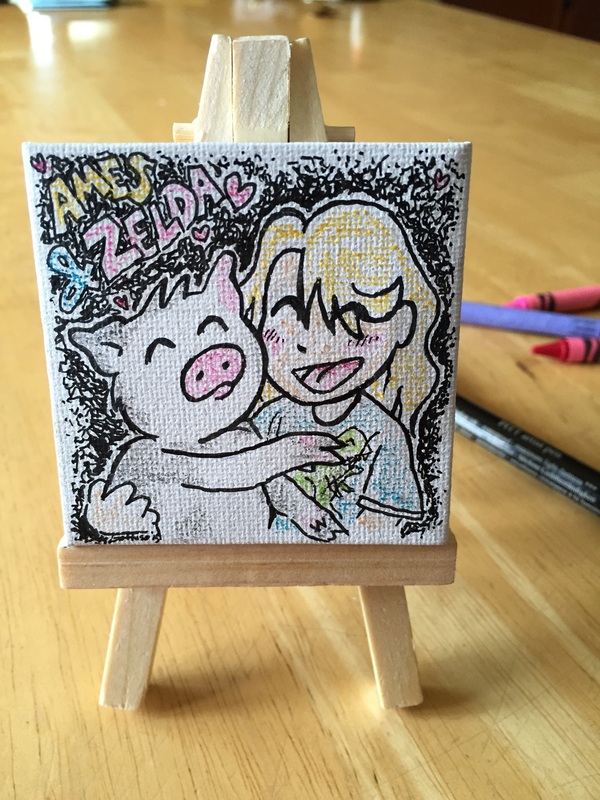 A cartoon version of Amelia and Zelda, drawn with India ink marker and crayons. 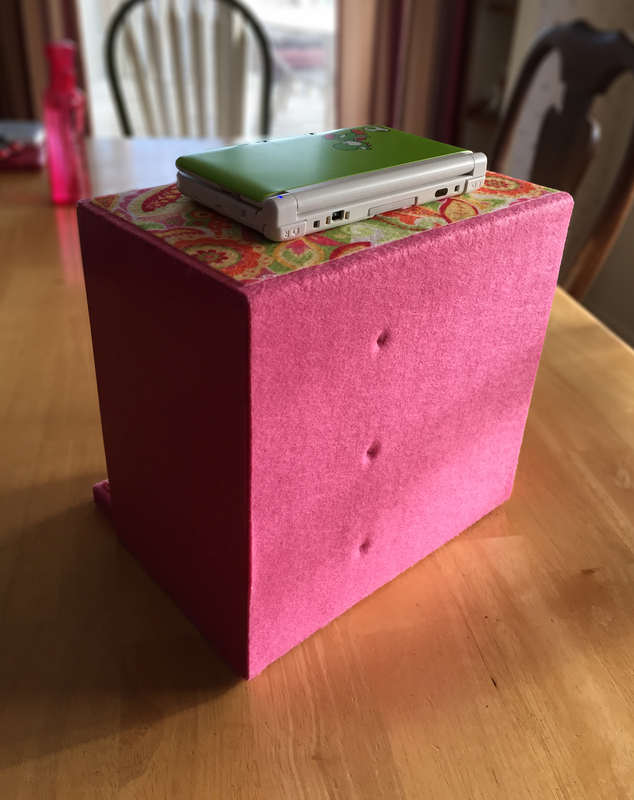 Carrie needed a solution for charging her 3DS systems, so I built a cute little stand for them. 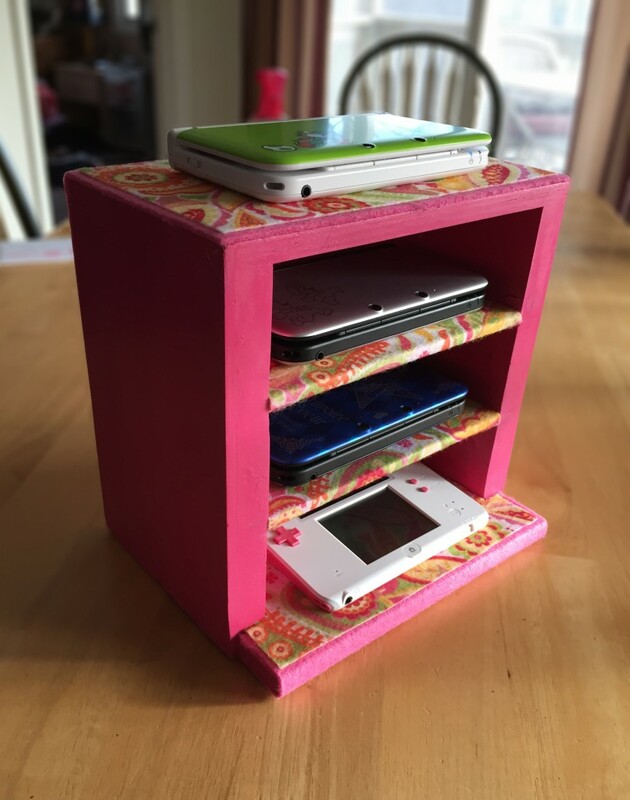 I have holes in the back for the charge cables to go through, and everything fits nice and tidy on her night stand. Not really art or anything, just neat to look at. I am restoring a bunch of GameBoy and GameBoy Pocket systems, and this is one of the first steps, and also one of my favorites. 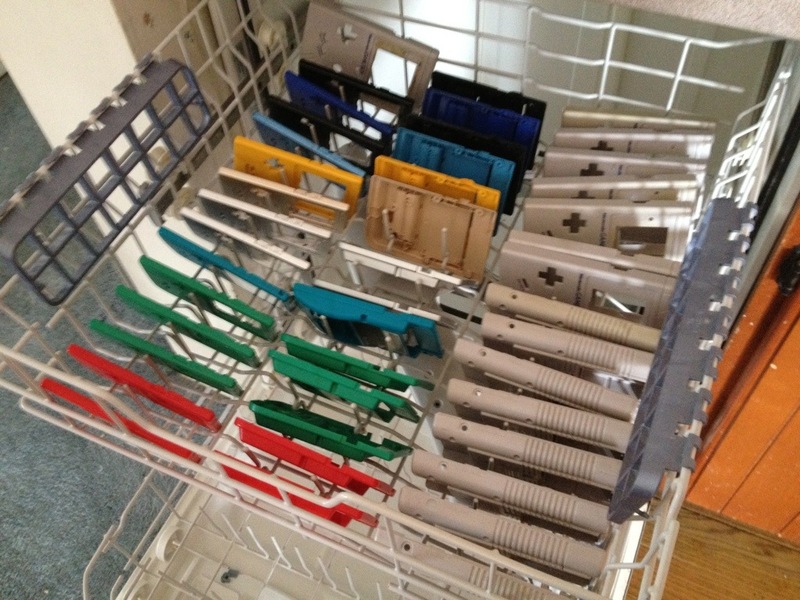 Disassembly and then through the dishwasher! 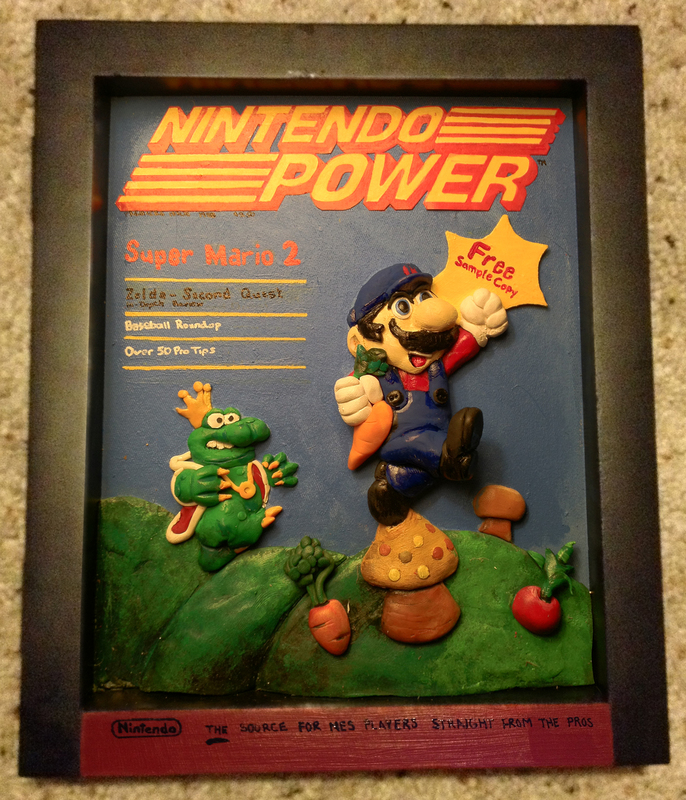 My brother made this replica of Nintendo Power issue #1 for me for Christmas. One of the nicest things anyone has ever done for me. 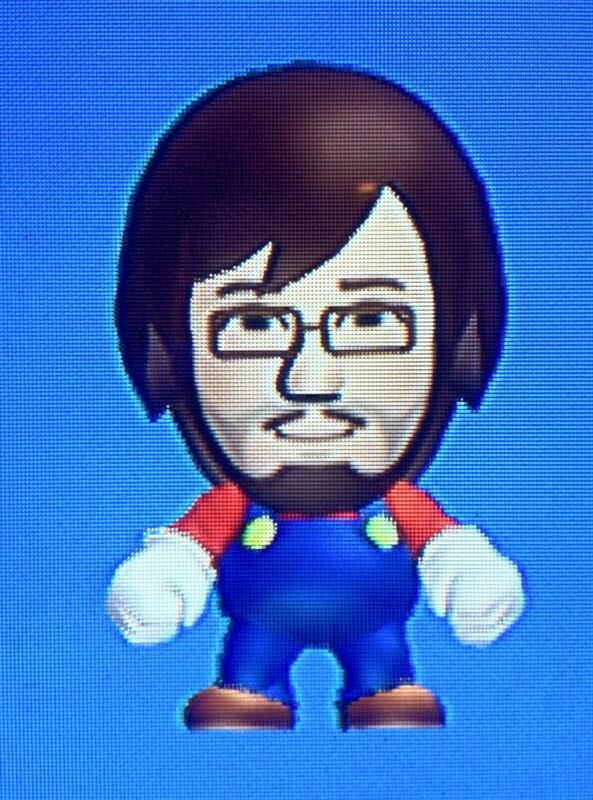 My Mii Character dressed up as Mario on Super Mario Bros. U. This just happened. Technology, got to love it. 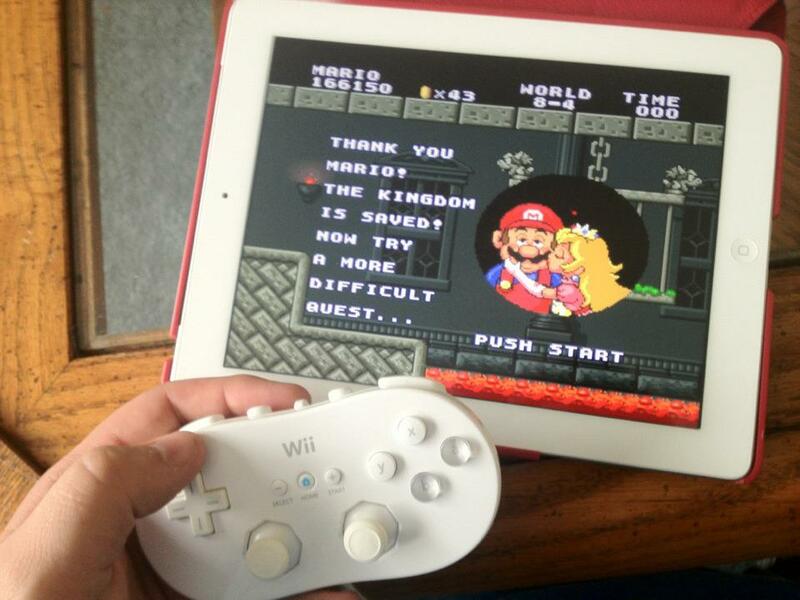 Jailbroken iPad running an emulator and using bluetooth to connect to the Wii Remote. 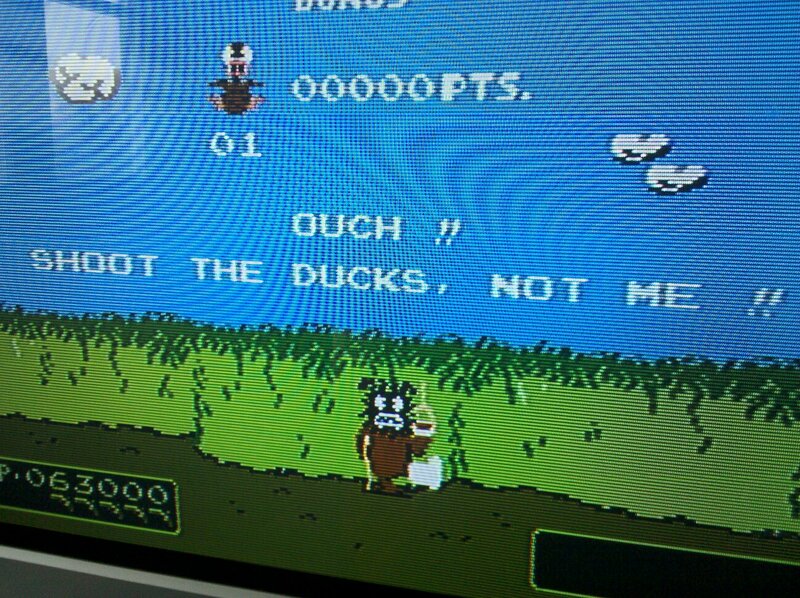 On the arcade version of “Duck Hunt,” titled “VS. Duck Hunt,” you can accidentally shoot the dog when he laughs at you. They obviously changed this for the home version!